Lambeth Save Our Services has been proud to support the campaign for housing cooperatives to provide affordable accommodation to people in Lambeth. 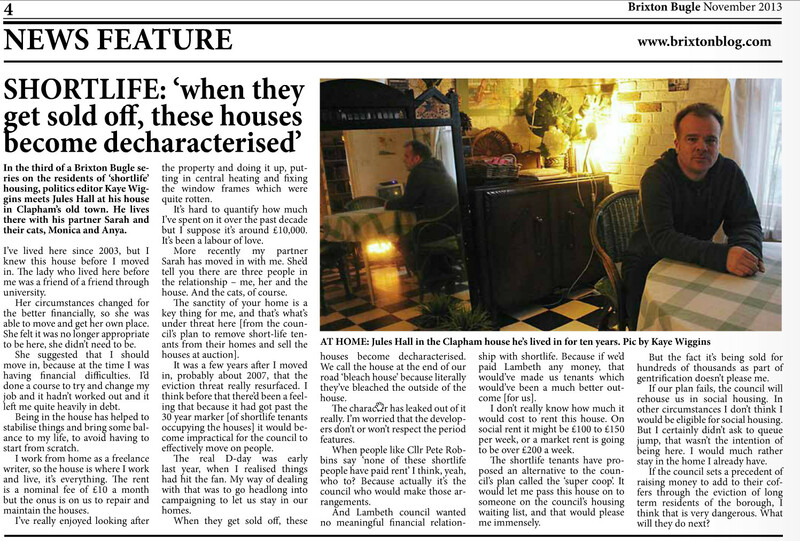 There’s lots of other good articles in the Brixton Bugle. 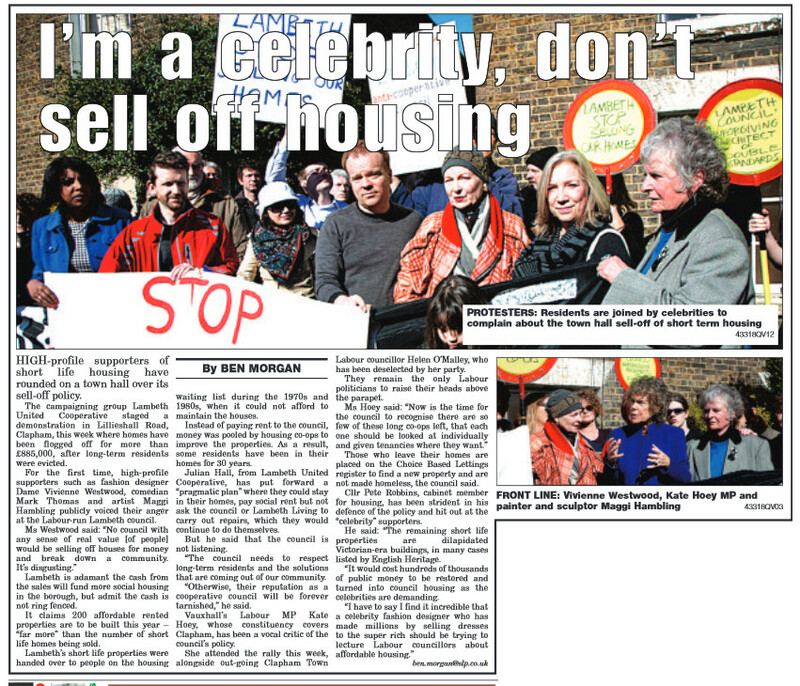 There’s an article on the campaign to Save Lambeth College in Brixton. There’s also an article on what happened to workers in the Brixton Remploy factory after it closed. Disabled People Against the Cuts has been doing work on this issue. 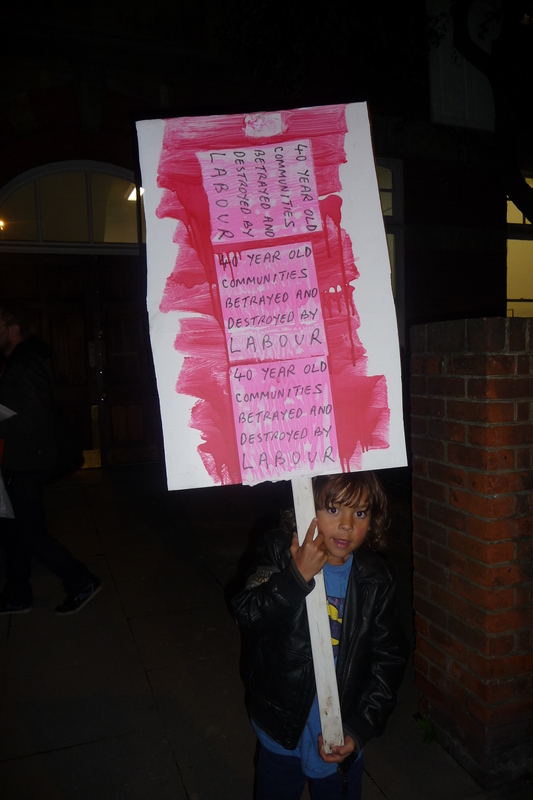 A decent crowd turned up to the protest against the eviction of housing cooperatives last Thursday, possibly inspired by the publicity we got in SW Londoner. The atmosphere outside the meeting was great, the atmosphere inside the meeting less so. 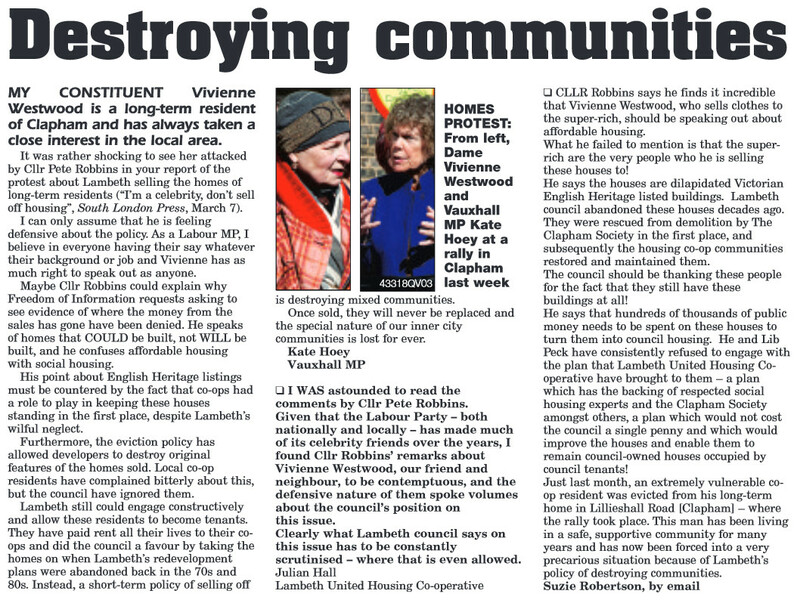 Cllr Lib Peck kept on saying the council couldn’t manage without the money that would be raised by confiscating the houses from the housing coop. Lambeth Council have organised a leaders question time this Thursday. 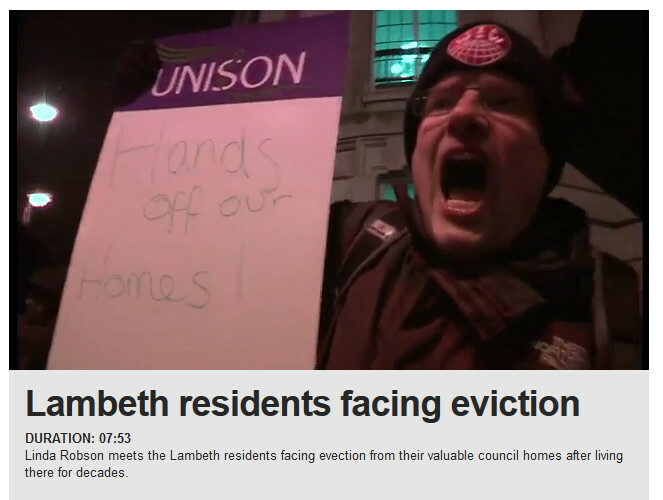 We hope to use the opportunity to ask them why they are trying to evict housing cooperatives and hand them to property developers at a time when Lambeth desparately needs more affordable accommodation.